Marguerite Henry horse books , Grs. K-5 -- $35 ppd. 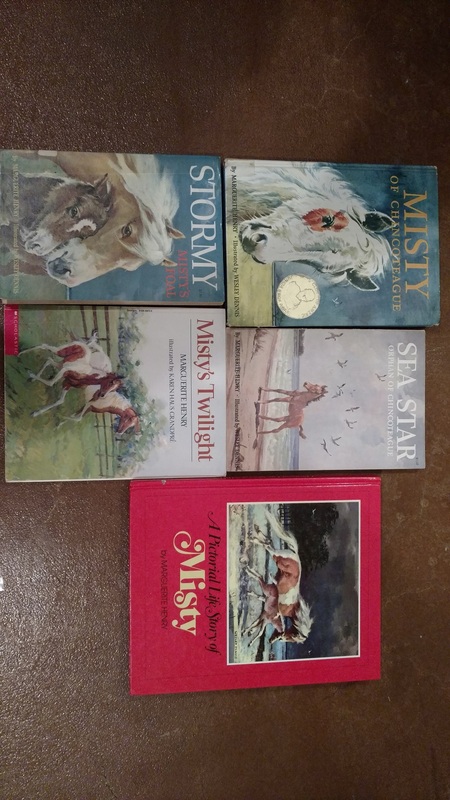 Misty of Chincoteague set , Grs. K-5 -- $20 ppd. Good. 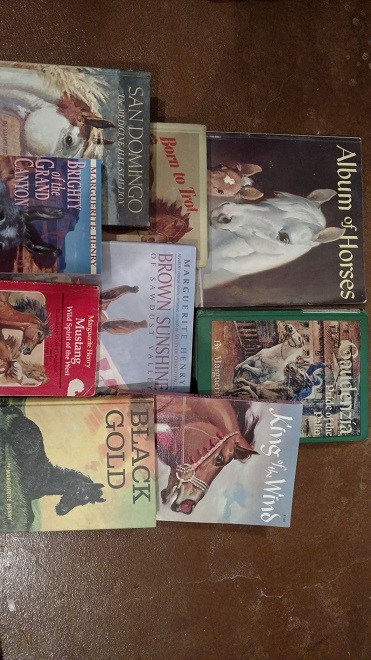 5 vintage books: 2 large HB, 3 large PB. Redwall Book Collection , Grs. K-12 -- $42 ppd. Nice. 13 Redwall Books by Brain Jacques, paperback. See pic. .